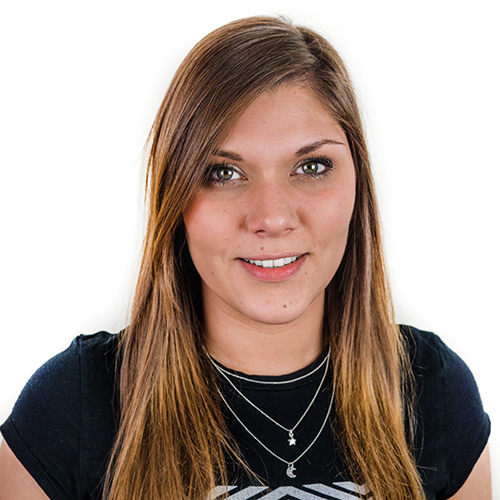 We work with the UK's leading money-saving website on a variety of different things every week; press releases, features, reactive opportunities etc. So it's no surprise when we get a wide variety of coverage throughout the week for a number of different pieces we've been working on. 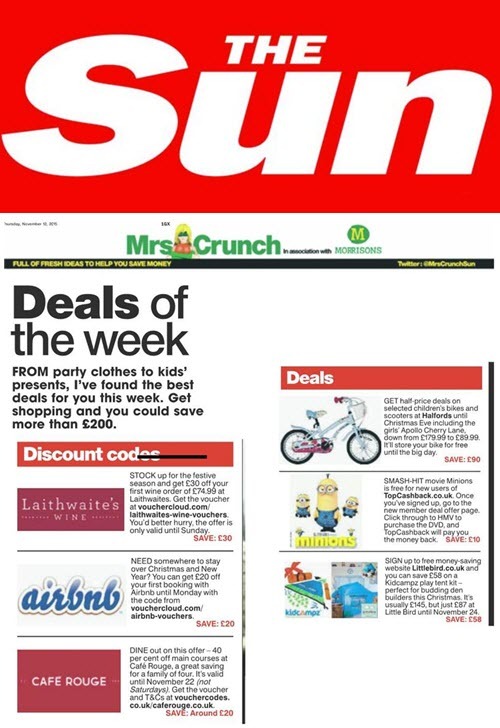 We regularly get Vouchercloud retailers discounts featured within Mrs Crunch in the Sun, with Laithwaite's and Airbnb being the lucky ones this week. We also managed to secure a mention in a larger piece that Money Facts were doing on how to save money and cut costs ahead of Christmas. 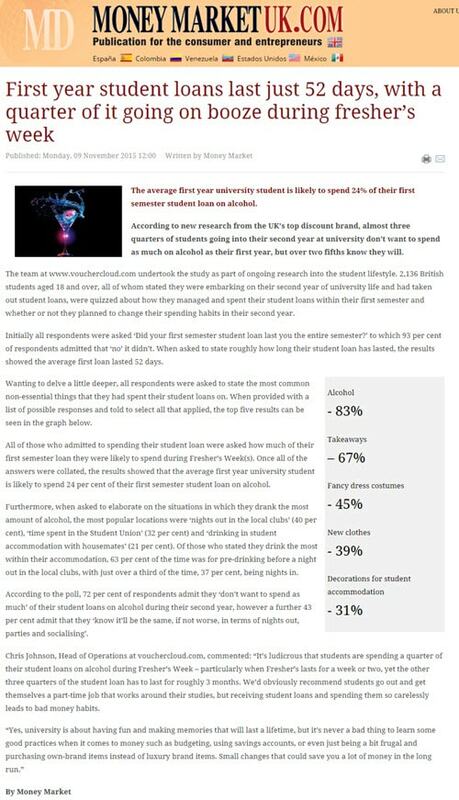 Also this week we managed to secure coverage on both the Kent and Sussex Courier and Money Market UK on the results that Vouchercloud release that showed exactly what the average student does with their student loans and how long they tend to last within the first year.